Wedding Hair: Up or Down? 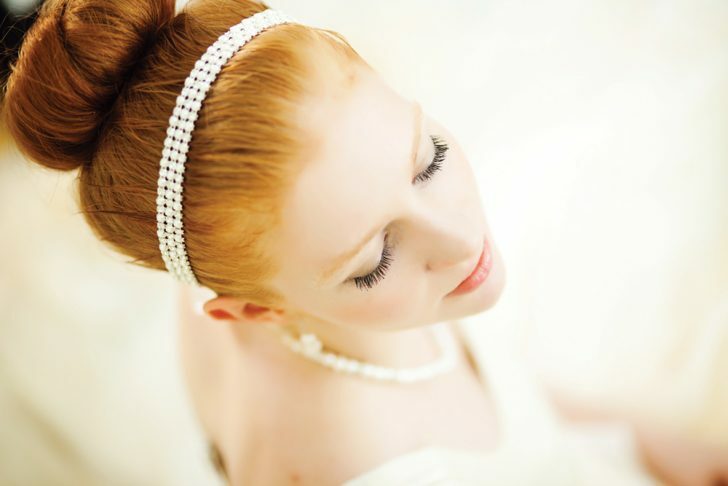 Whether you have blonde locks or brunette curls, your bridal hairstyle can completely transform your wedding day look. 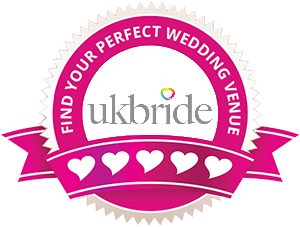 One thing is clear, don’t go for something you would never normally see yourself having just because it’s your wedding day. Set realistic goals about how your hair should look on your big day and talk with your hairdresser about the best hairstyle for you. We’ve put together a few ideas for your bridal style, depending on the length of your hair, so you can ensure you have the perfect hair style for the best day of your life. Loose curls pair really well with short hair and can add volume and depth to your bridal style. If you have shorter more pixie cut style hair, keep it simple and accent it with your hair accessories. For a more alternative look, opt for vintage curls that can be done with most short hair styles. Up-do’s are a favourite among ladies with mid-length hair. Go for a side swept chignon for elegance and glamour or have fun with a curly styled up-do for a soft and more natural bridal look. 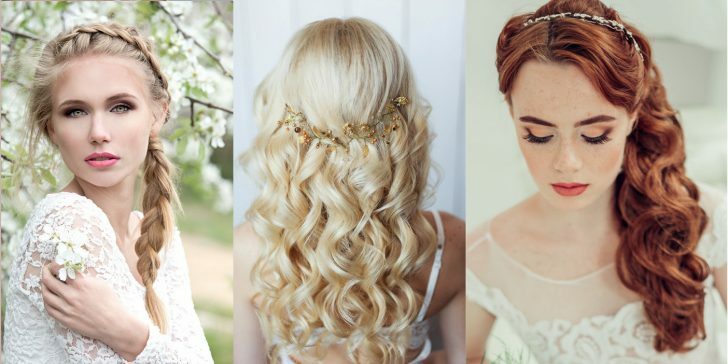 If you’re looking for a more free-flowing hair style, soft big curls add effortless chic to your wedding day look and a diamante pin brushing one side back adds an extra bit of sparkle. Feel free to go wild here, as messy waves are always a winner with long hair. Another popular choice is to have your hair styled to one side, with loose curls draped down one shoulder. This adds a feature to your style and can be accessorised with a glittering hair comb. Long haired ladies can go for up do’s too; in fact, fishtail plaits in particular look stunning as a bridal hair style and with a bit of back combing, you can add more height to your do too. Whichever style you go for, it’s important to have a hair trial before the wedding and if you’re planning to grow your hair, inform them of this too so they can plan ahead for your chosen style.